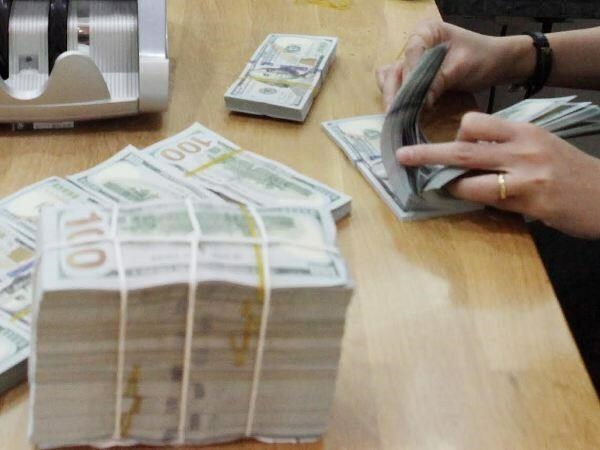 Hanoi (VNA) – As of March 25, the M2 money supply had risen 2.67 percent, while credit to the economy had grown by some 2.28 percent compared to the end of 2018, according to the State Bank of Vietnam (SBV). At a press conference in Hanoi on April 1, the central bank reported that in the first three months of 2019, exchange rates and the foreign exchange market remained stable, supported by the abundant foreign currency supply, good liquidity in the market, and credit organisations’ continued purchase of foreign currencies from their clients. These have created optimum conditions for the SBV to continue buying foreign currencies to add to foreign exchange reserves, it noted. SBV Deputy Governor Nguyen Thi Hong said the central bank has set up credit growth targets for each institution with higher targets for banks fulfilling capital safety criteria ahead of schedule. It has kept a close watch on credit growth at each institution so as to orient their lending activities towards prioritised fields, ensure that they provide favourable conditions for people and businesses to access, and control loans in foreign currencies. Hong said that in the coming time, the SBV will continue to steer monetary policy towards ensuring that the M2 money supply and credit grow by about 13 percent and 14 percent, respectively, while taking into account actual developments in the market. She added the SBV will keep closely monitoring the restructuring of credit organisations and the settlement of non-performing loans (NPLs), which must be aligned with measures to minimise new NPLs and improve credit quality.